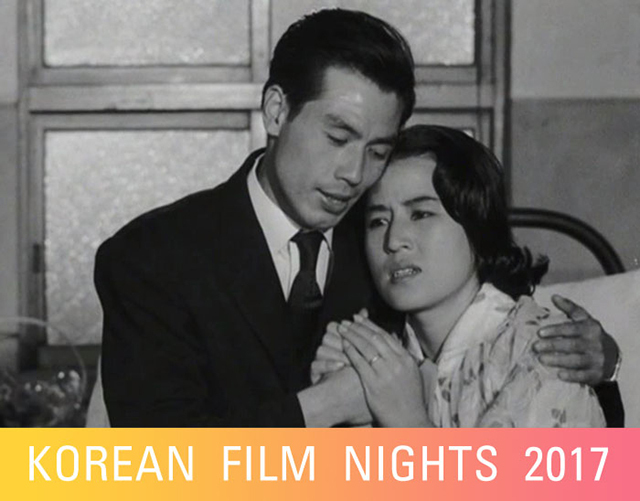 Produced during the ‘golden age’ of Korean cinema, It’s Not Her Sin tells the story of Seong-hui, wife of the diplomat Baek Sang-ho. After shooting at her husband’s mistress, Yeong-suk, Seong-hui is arrested by the police. With the media reporting a love triangle between the three, Yeong-suk is called in for questioning. With a prosecutor and Baek Sang-ho in attendance, Yeong-suk begins to talk about her past and her relationship with Seong-hui. With a plot echoing Korean noir films of the 1950s, It’s Not Her Sin offers a more nuanced understanding of womanhood and its circumstances. What would at first glance seem to be another entry into the ‘femme fatale’ genre, Seong-hui is instead presented as a victim of circumstance, rather than an agent of her own demise.